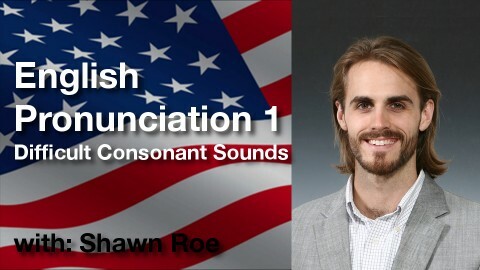 Really, for me, it is the best lessons I ever listen to for pronunciation. Short and Clear lessons. You will learn the way how to speak for all natives. Also, I had contacted Mr.Shawn, and he is very helpful. Very good communicator and videos are about 4 to 5 minutes long which is good.